Hakkotsu Thunder B Grenade Shell Package | Replicaairguns.ca | Easter Weekend Sale! 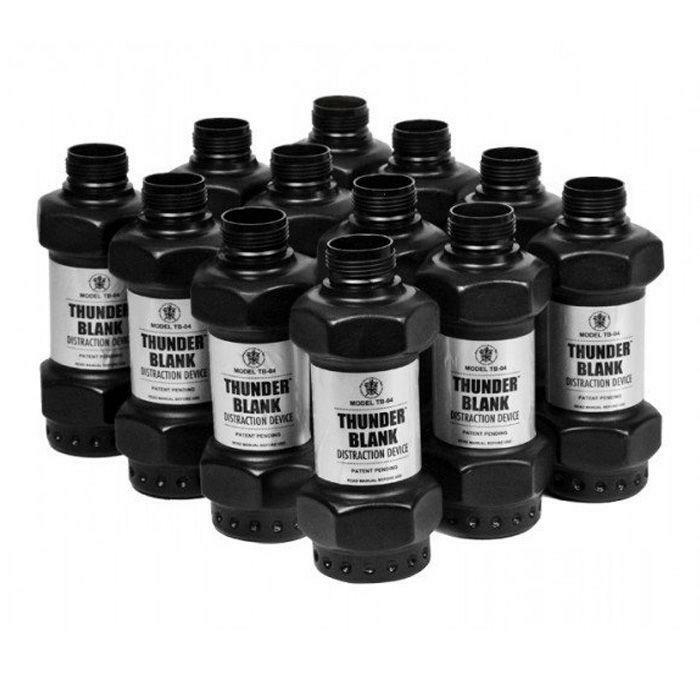 Comments: Distract and disorient your opponents during airsoft competitions with Thunder-B sound grenades. This package includes 12 plastic shells. Grenades are sold separately.